Did you know that in Texas a Food Handler Card is a mandatory requirement in many cities and counties? Food handlers in cities like Arlington, Austin, Fort Worth, Laredo and El Paso—among many others, must obtain this certification from a program approved by the Texas Department of State Health Services (DSHS) in order to work in the food service industry. If you’re looking for a restaurant job, it’s in your best interest to make sure you meet this requirement. The Food Handlers Card Training can be completed online, it’s easy, quick, and it can significantly improve your chances of getting hired. Check out the video to learn more about the food handler certification. 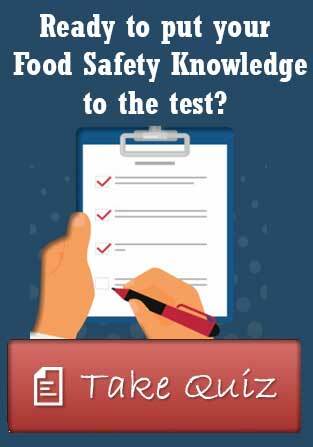 Or if you’re ready to get your Texas Food Handler Card now, just click here and register for the training. At Premier Food Safety, we have more than 35 years of training experience, the lowest prices in the state and a satisfaction guarantee. 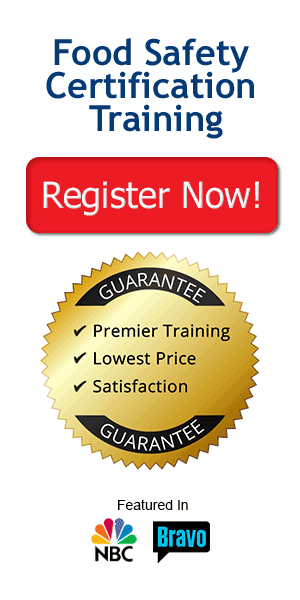 For all the training and knowledge you need to become certified, register with Premier Food Safety today. Learn more about the qualifications to work in the restaurant business by finding us on Facebook and Twitter.